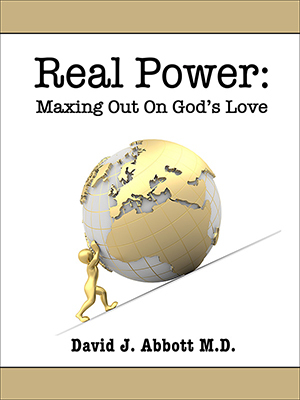 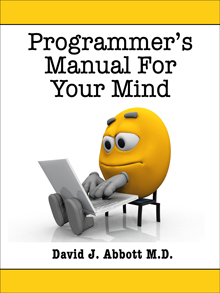 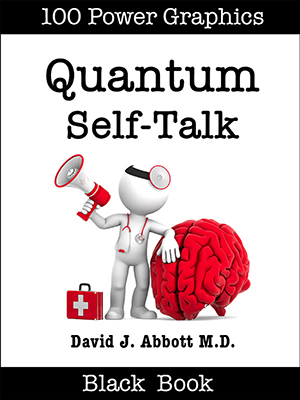 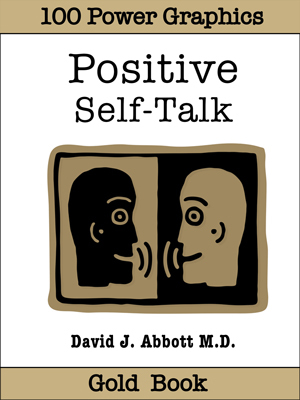 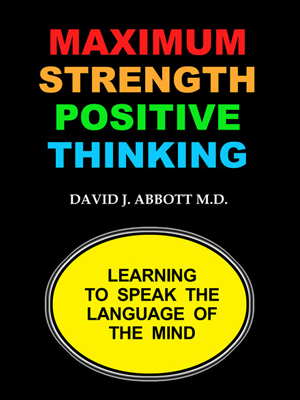 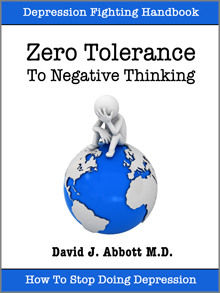 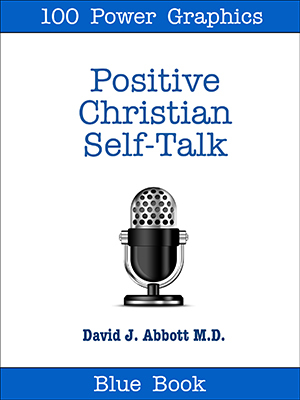 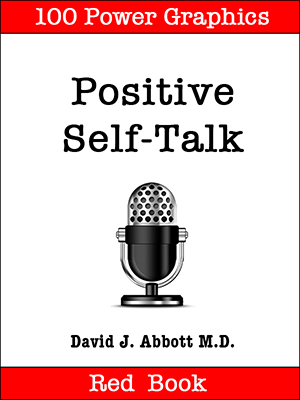 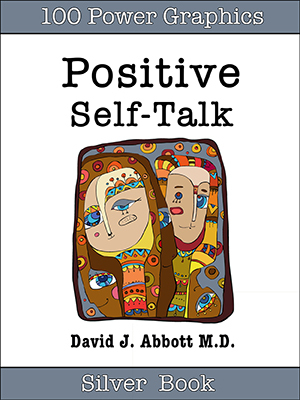 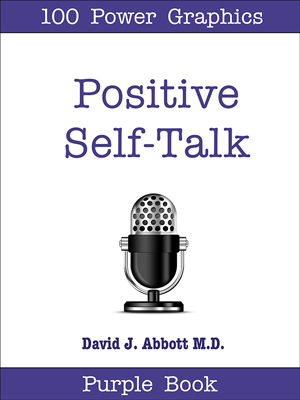 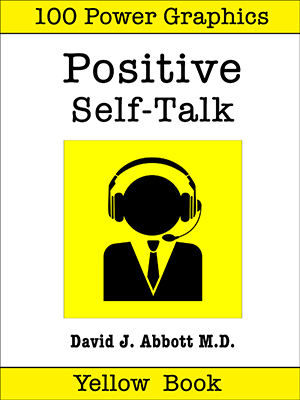 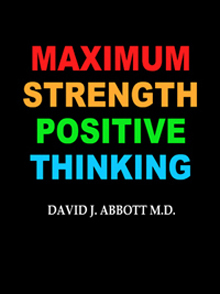 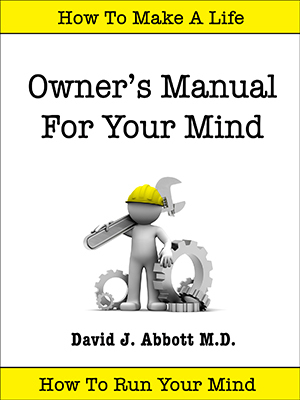 POSITIVE CHRISTIAN BOOKSTORE - PURCHASE AN EBOOK AND SEND A POSITIVE MESSAGE AROUND THE WORLD - CROWD FUNDING WITH A POSITIVE PURPOSE - POSITIVE THINKING DOCTOR - DAVID J. ABBOTT M.D. 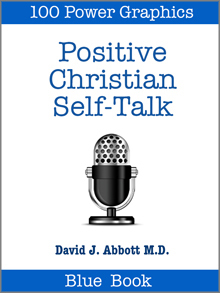 Welcome to the Positive Christian Bookstore where you have the opportunity to support the Positive Thinking Network and become part of something great. 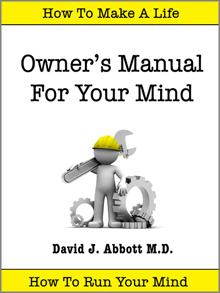 Calm the storm blowing through your mind.